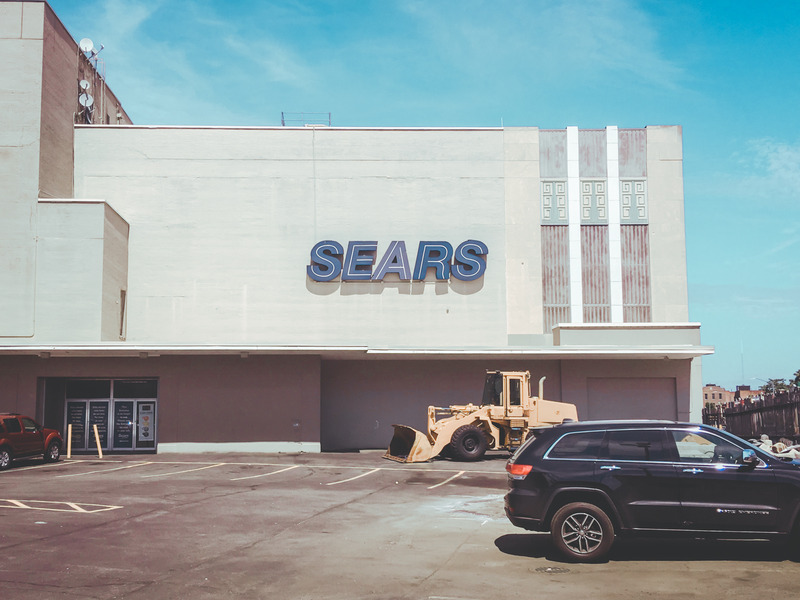 Sears‘ chairman, Eddie Lampert, has won a bankruptcy auction to keep the 126-year-old retailer from liquidating, the company said Thursday. Lampert’s bid will keep about 400 stores open and retain 45,000 jobs. Sears officially announced Thursday that its chairman, Eddie Lampert, has won a bankruptcy auction to keep the 126-year-old retailer from liquidating.